OMG that’s too hot to touch. Can a hot lightning cable damage an iPhone? 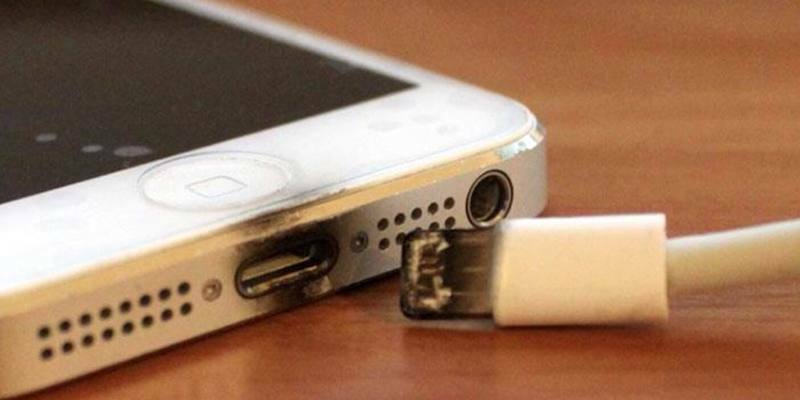 When the USB cable overheats, what happens to your iDevice? Let’s see all. This happens because of a short circuit at the rubber housing’s inside at the end of the cable connecting to your phone. 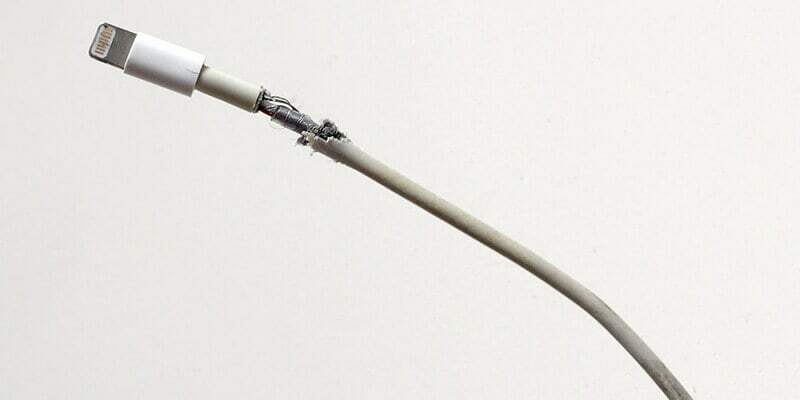 The cable heats inside due to the short circuit, and the plastic covering the short wraps, and a bulge forms at the cable’s end because of the overheated plastic. iPhone cables going bad: Cables can just break sometimes. The most common damage occurs when a cable is frayed beside the end connecting to the phone. Then there’s the bulge that forms as discussed in the previous point. Kids and pets may also damage the cables. Bulging or Frayed Cable Can Damage iPhone? Most likely no. It’s rare for a defective cable to damage iPhone. This is because the iPhone’s charging port is resistant to everything except water damage, and shorts outs happen inside of the cable. Short Outs Can’t Fry iPhone? Logic board getting burned? That might be a possibility if the iPhone is plugged in a wall slot, but doesn’t happen. The 5 volt power adapter connected to the USB port on the PC or wall regulates the power flowing. 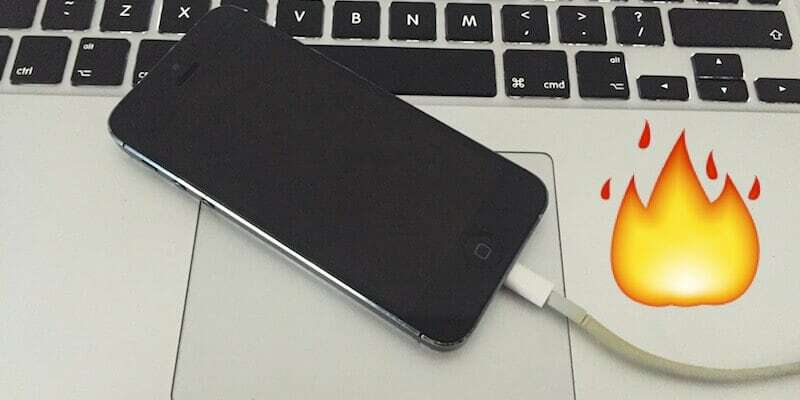 The cable can short out, but no overflow is going in the iPhone. Yes, but doesn’t have to do anything with cables. It’s the water damage. Any USB cable in this state can harm your iPhone. That’s because then the short circuit happens inside the iPhone, it overheats and damages everything. So if something like that happens, leave your iPhone and got to a secure spot. Can Defective Cable Damage iPhone? The only thing that can damage the device is overheating inside of it, which isn’t the cable’s fault. But of course, defective cables shouldn’t be used. You can get Apple certified lightning cables from Amazon. Defective cables may damage other things, like your finger, but certainly not your iPhone.